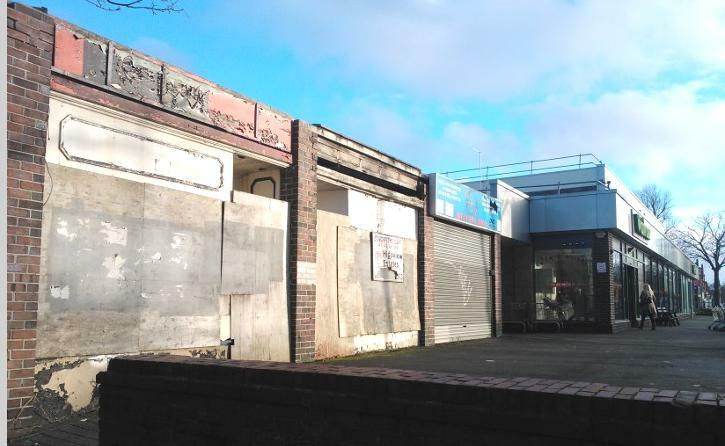 In January the focus was on a neglected corner of Hall Green on the Stratford Road, an eyesore for over ten years. Six years ago, the late lamented Stirrer noted official figures: 675,000 empty homes in England, of which 288,000 had been empty for more than six months (DCLG, 2007). Birmingham had over 11,000 privately owned empty homes – the largest number of empty properties in the country. Despite the demand for affordable housing, 1,100 of these homes had been empty for over five years. 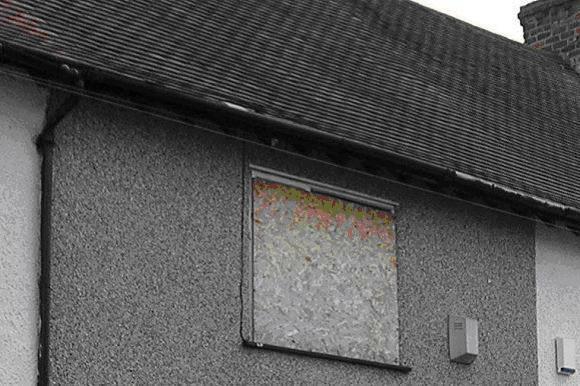 The city council’s empty property team was set up in 2006 to bring derelict homes back into use and since then, the Mail reports, the council has successfully taken out 160 CPOs, forcibly seized 38 houses and 1835 owners have co-operated. 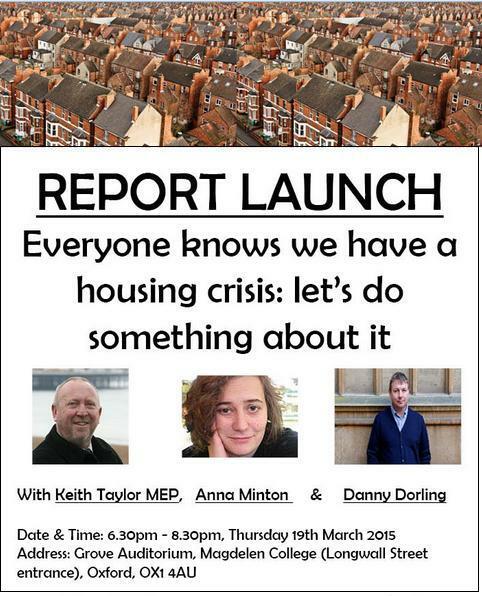 Keith Taylor’s report will be launched in Oxford on 19th March with guest speakers Danny Dorling (Professor of Geography at Oxford University & author of ‘All that is Solid: The Great Housing Disaster’) & Anna Minton (Author of Ground Control). We hope that his Birmingham and Solihull colleagues will take up this cause.